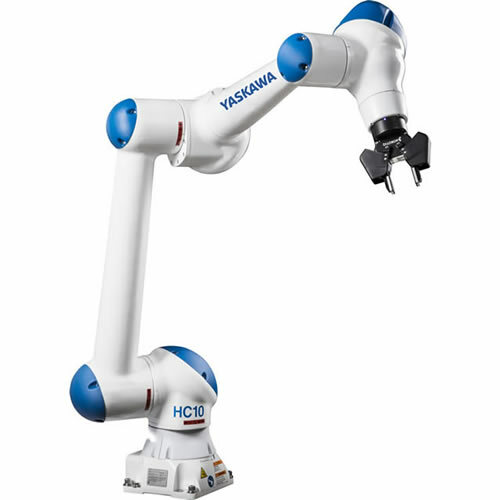 Ideal for high-speed assembly and handling applications, the GP7 robot is fast, compact and efficient. 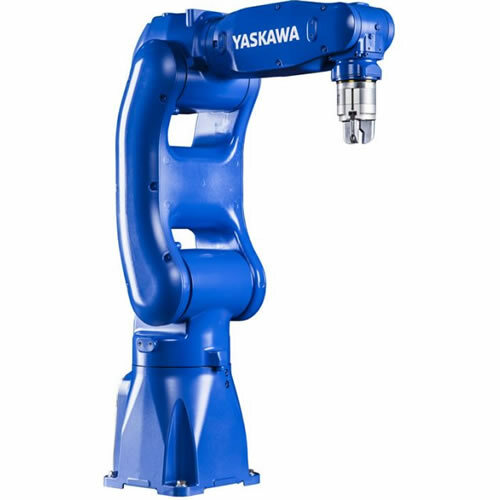 Offering the highest payload, fastest speed and highest wrist allowable moment in its class, this robot is controlled with the YRC1000 controller and can be programmed with the lightweight standard teach pendant or the easy-to-use touchscreen Smart Pendant. 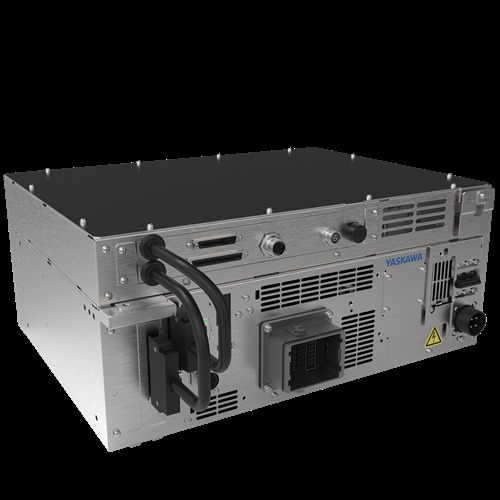 The GP7 robot is compatible with the YRC1000 Controller or the YRC1000micro Controller as well as the standard teach pendant or the Smart Pendant.